Utahns packed the state Capitol on Monday to voice their concerns on the medical marijuana bill made in response to the recently-passed Proposition 2. 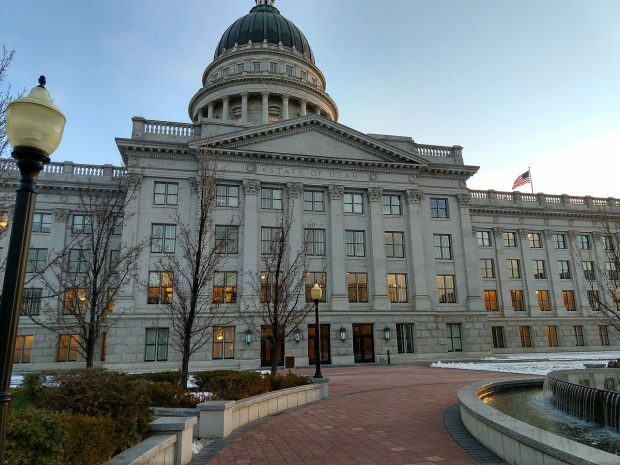 Utah’s Speaker of the House, Greg Hughes, answered questions from senators, representatives and constituents on the 187-page Utah Medical Cannabis Act. The act in question will be voted on in a special legislative session next Monday. Many legislators want the measure passed sooner rather than later, in an attempt to take control of the sale of cannabis away from the black market and into the hands of the state. Questions came from both sides of the aisle as legislators worked to better understand the finer details of the measure. One representative expressed concern about a provision in the bill that would prohibit officers in the state from providing “information or logistical support” to any federal agents tasked with prosecuting cannabis-related crimes. Federal law still classifies marijuana as a Schedule I drug next to other substances like heroin and LSD. “I know that there is a concern about the federal law,” Hughes replied. Others were concerned because they felt that the newly written bill would handicap and cripple the original initiative that voters supported on the ballot. Earlier compromises to the initiative had already been underway in recent months, and Prop 2 supporters felt the new bill was just another effort by the conservative-leaning state government to handicap the measure. 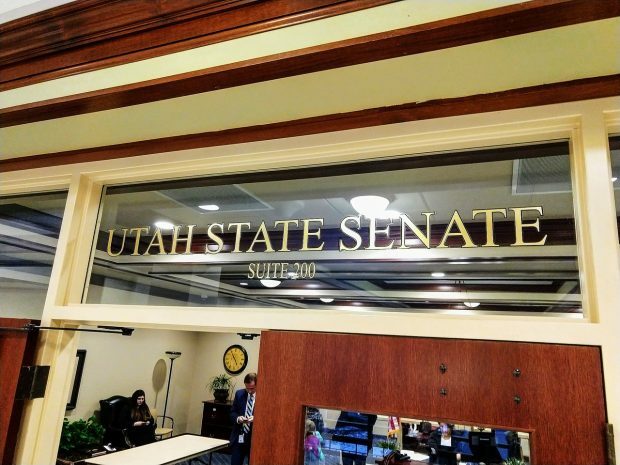 The public hearing, which was held by the Interim Health and Human Services Committee, met in a senate suite at the Capitol where over a hundred Utahns flooded the room, forcing staff to open an overflow room for others to sit in. Murmurs and shrugs could be heard throughout the room as Speaker Hughes talked over the loudspeaker. The current legislation that has been proposed comes from the pre-election compromise made between pro-marijuana activists and groups against the measure, including The Church of Jesus Christ of Latter-day Saints. State Congress will meet for a special legislative session Dec. 3 to determine the fate of The Utah Medical Cannabis Act. I am sitting here wolfing down a couple of Oxycontin pills for my back pain hoping the Legislature will just get on with legalizing medial marijuana so I can get off these Oxycontin pills.